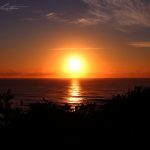 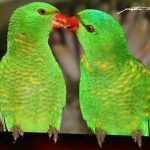 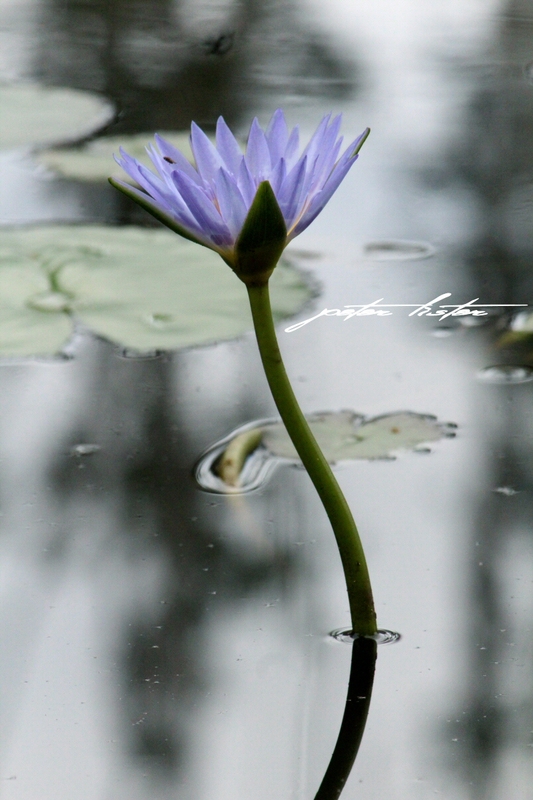 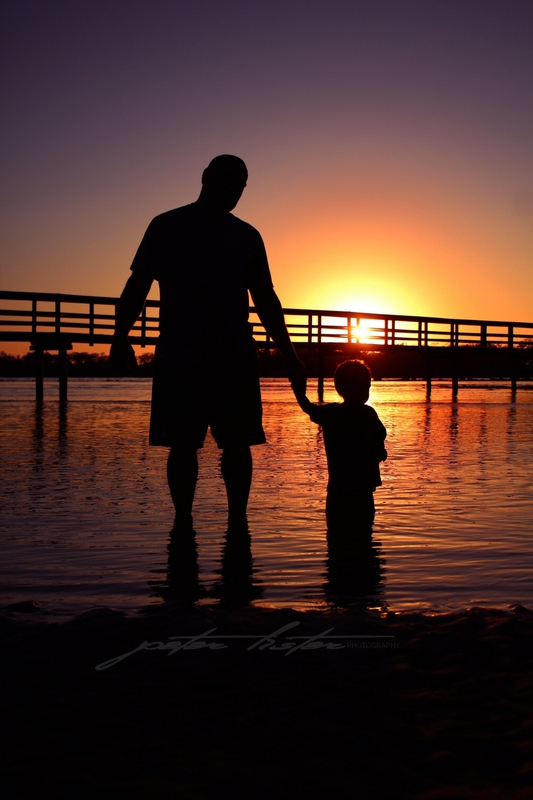 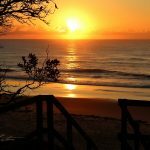 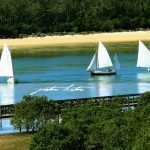 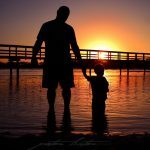 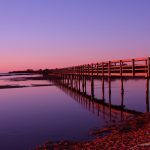 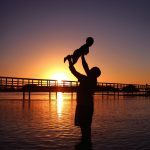 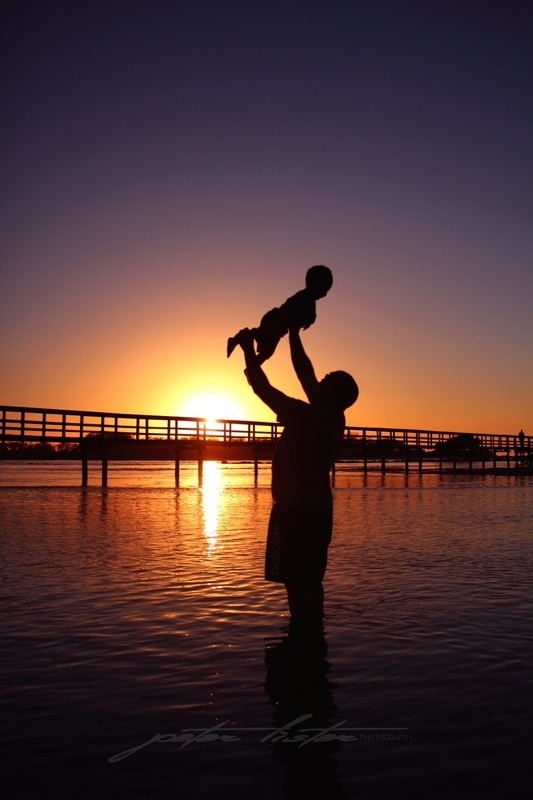 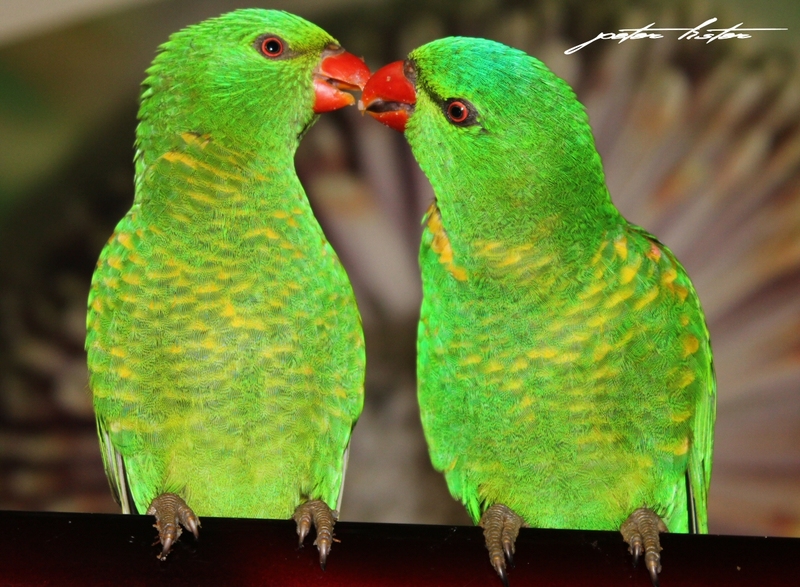 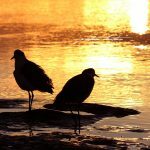 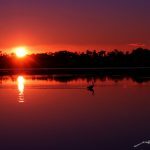 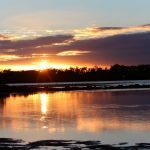 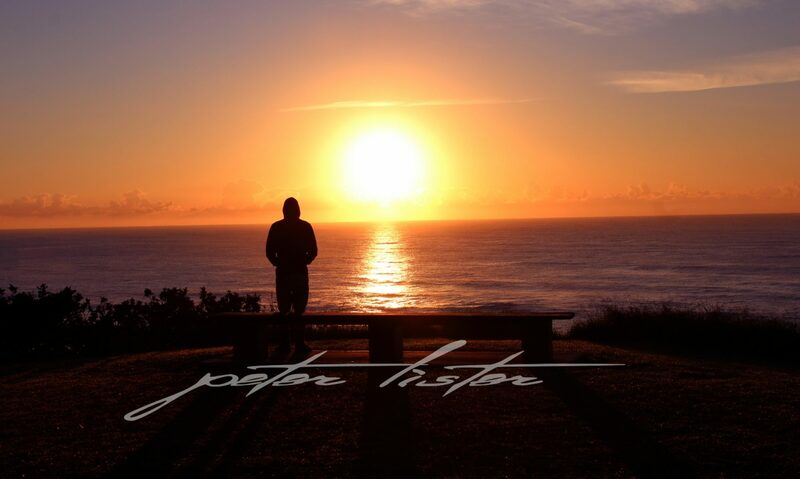 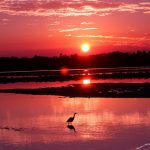 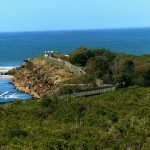 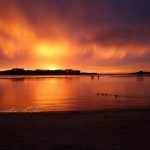 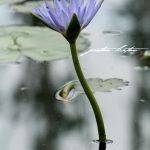 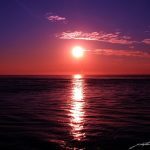 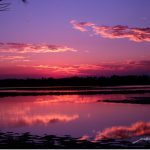 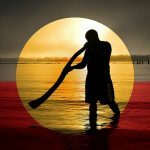 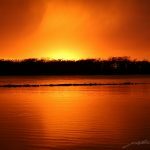 Peter Lister Photography Australia – I Blog My Photos, Simple ! 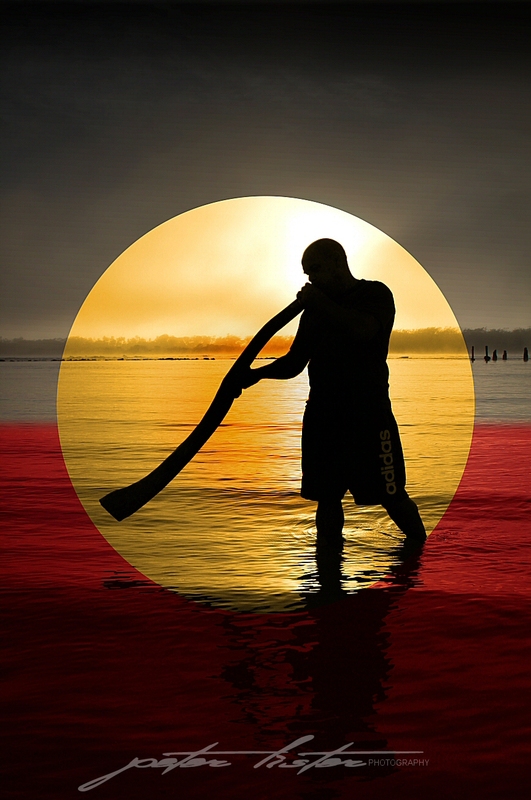 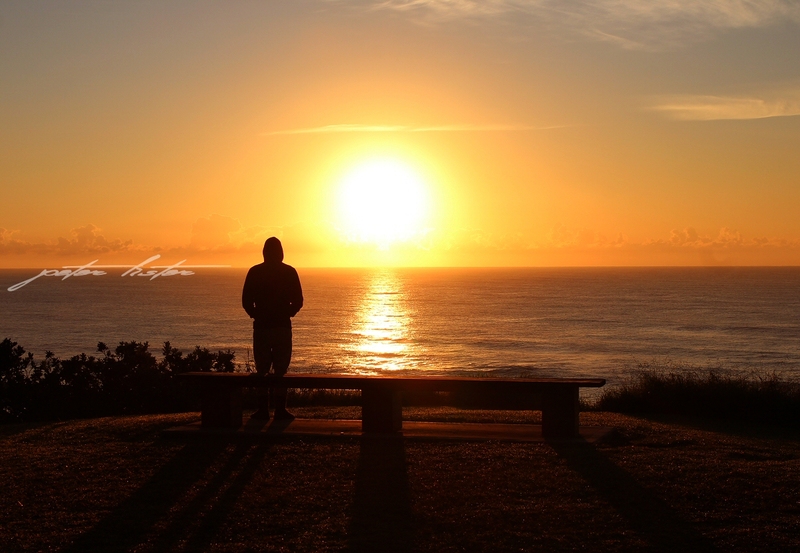 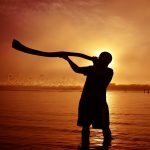 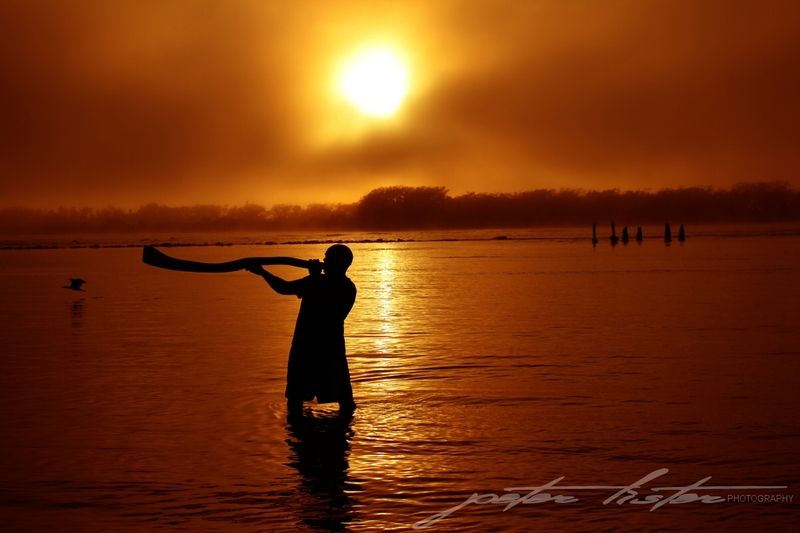 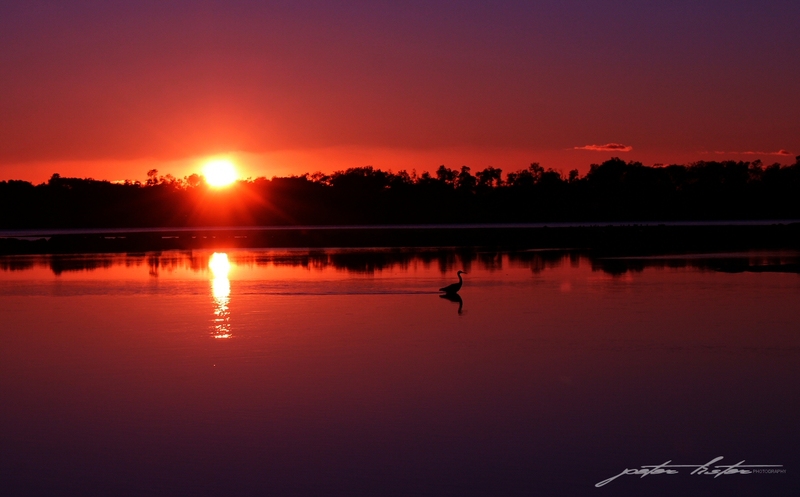 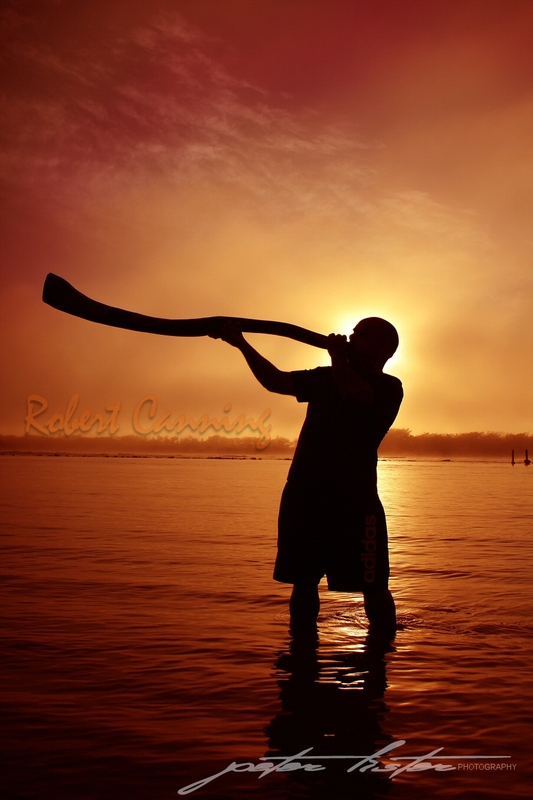 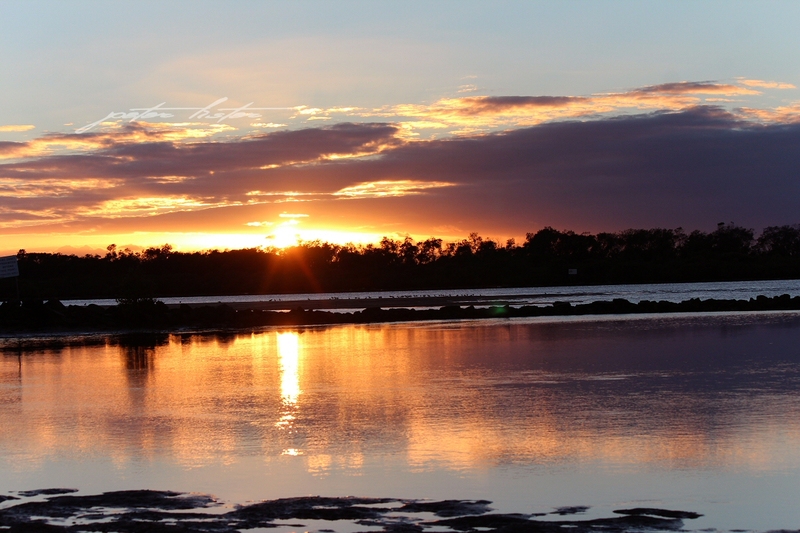 While filming a video in Urunga NSW of a local Aboriginal playing the Didgeridoo at sunrise, I captured these stills. 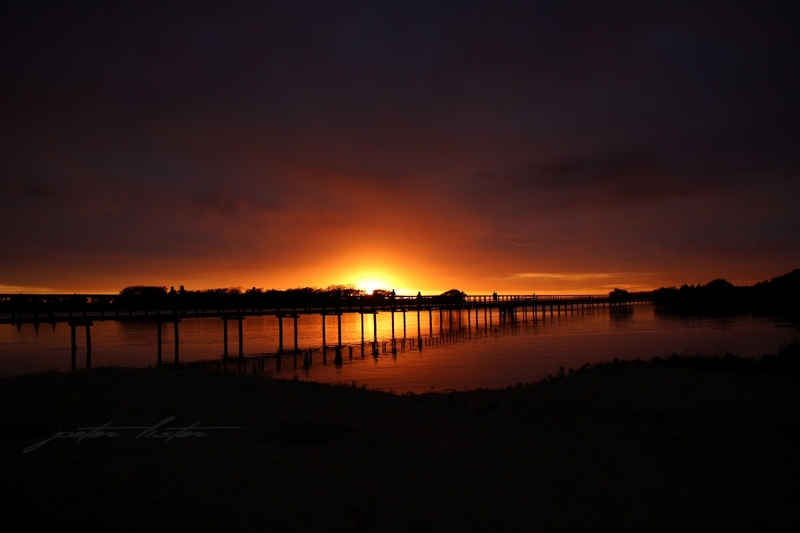 Giving my new filters a run for their money… results can be amazing. 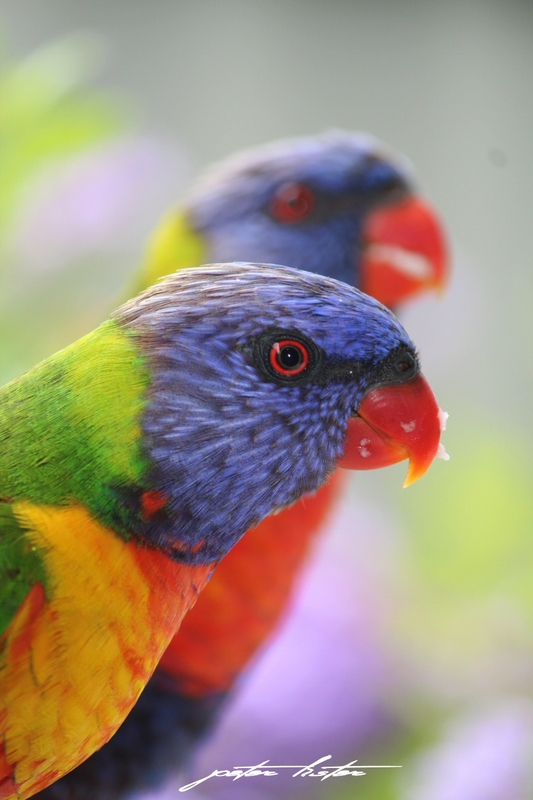 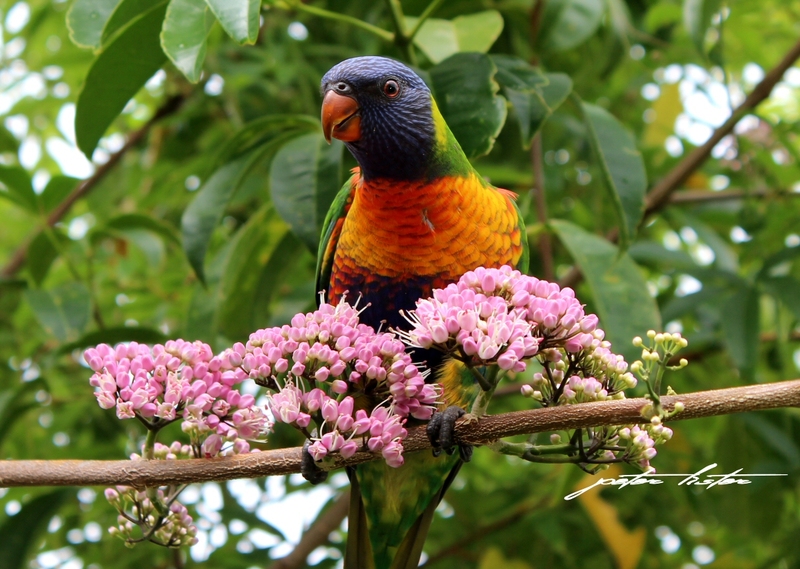 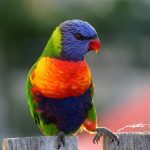 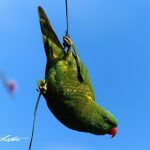 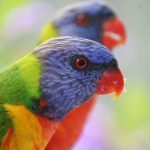 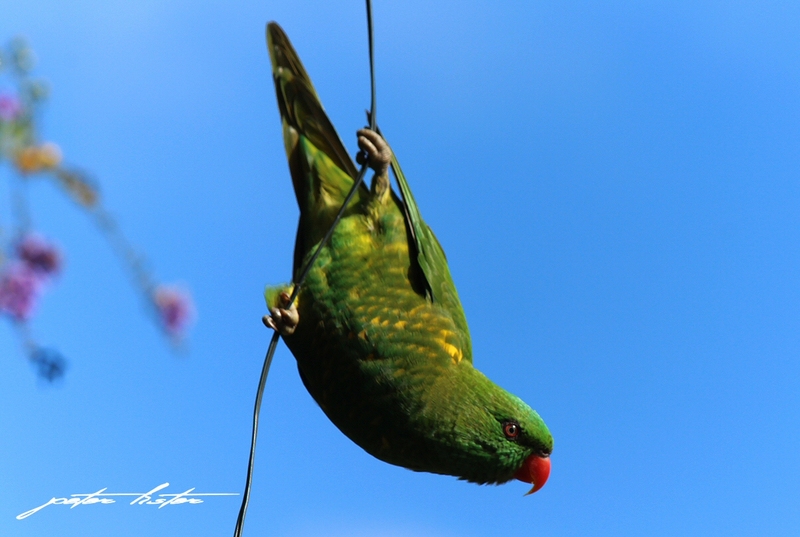 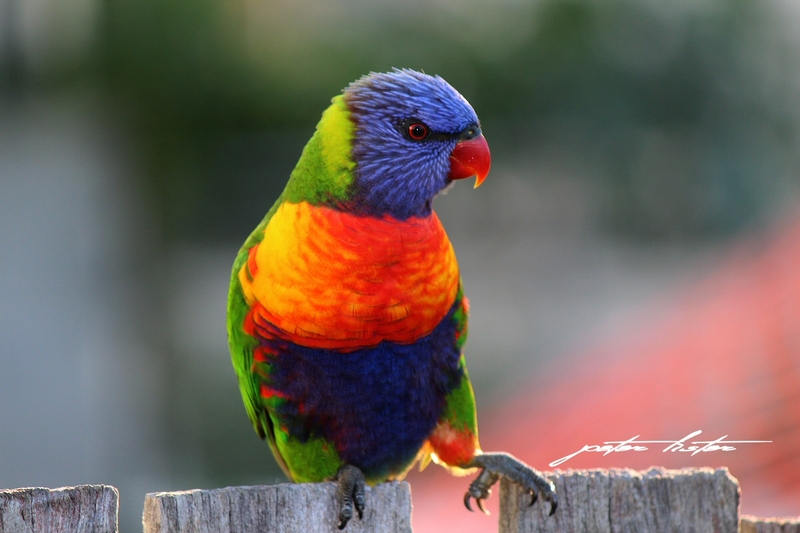 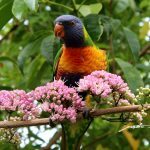 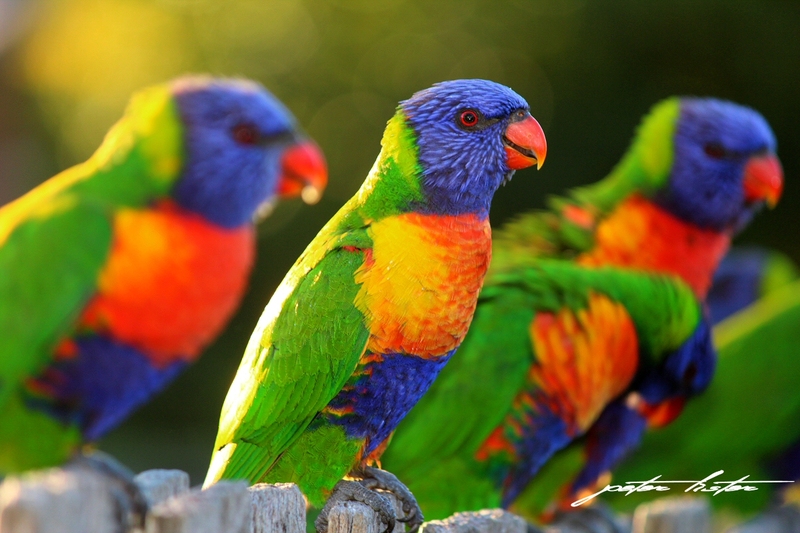 Almost everyday Rainbow & Scaly Breasted Lorikeets visit my backyard garden. 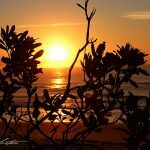 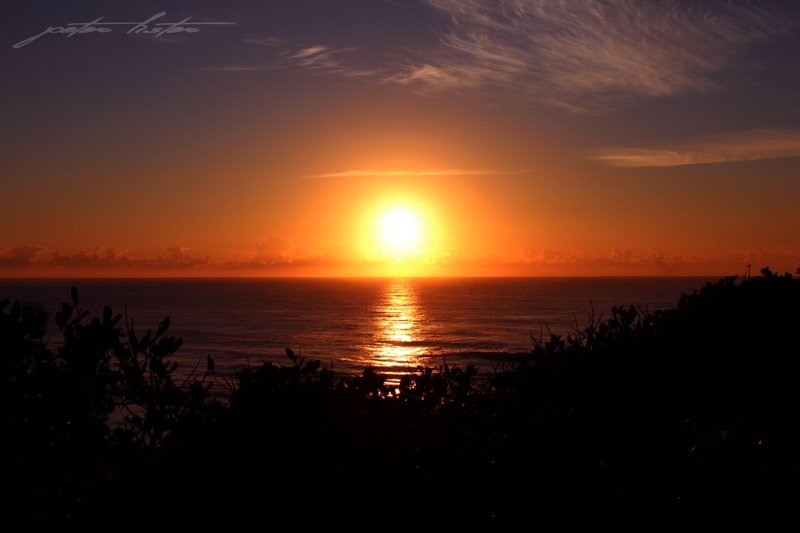 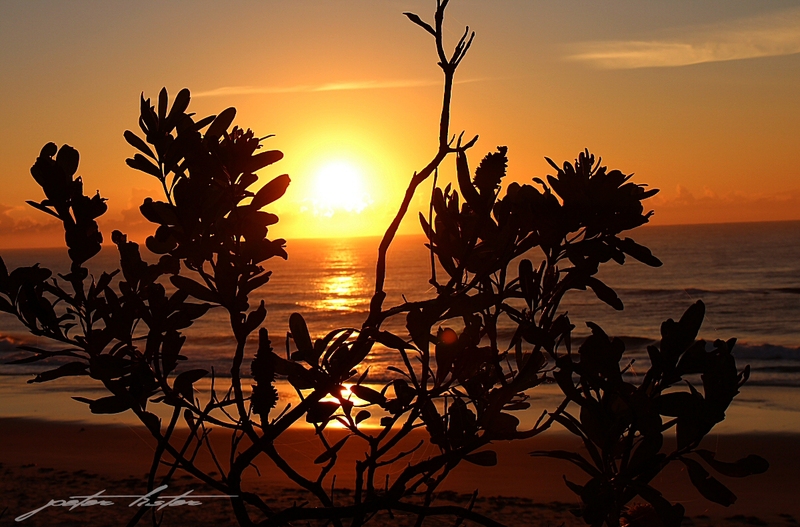 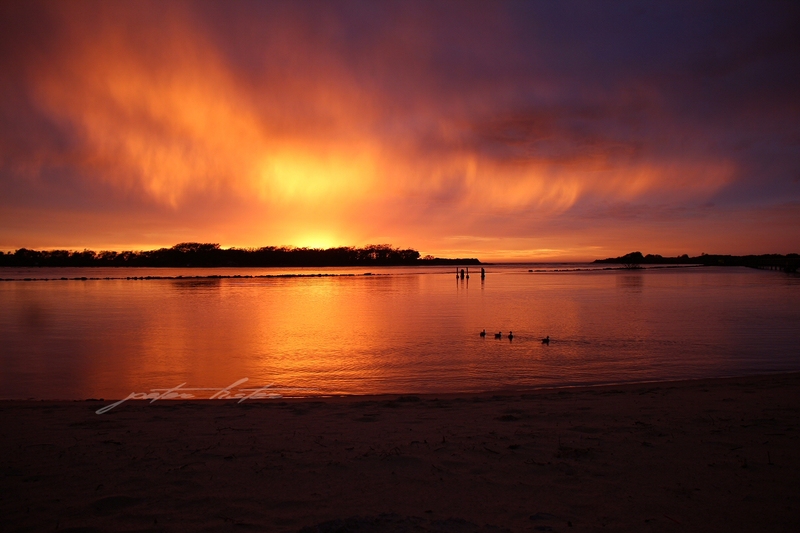 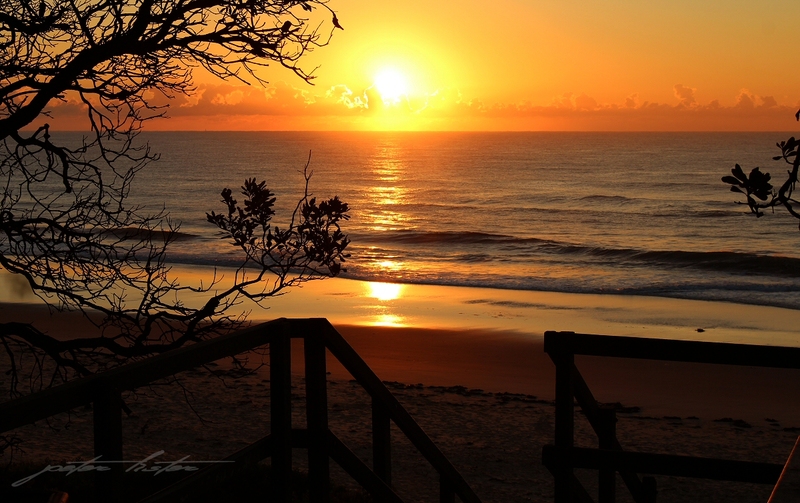 When I’m up early, I love to take a walk to see the sunrises on the beach. 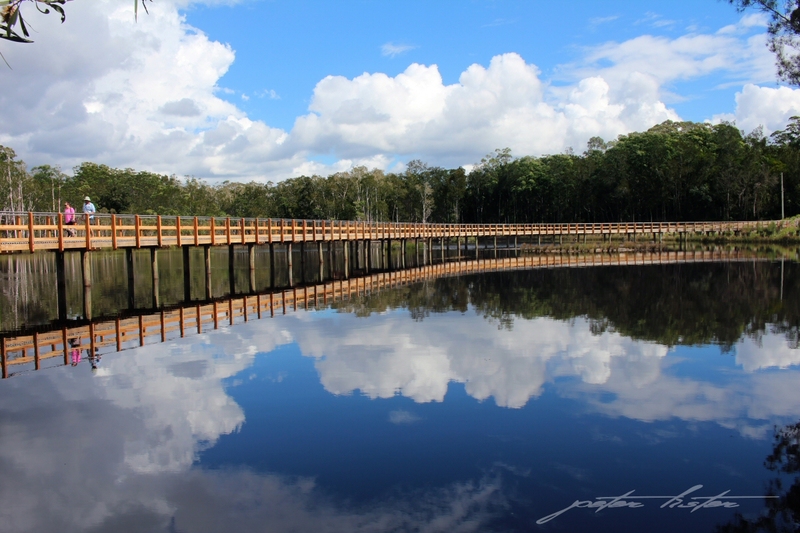 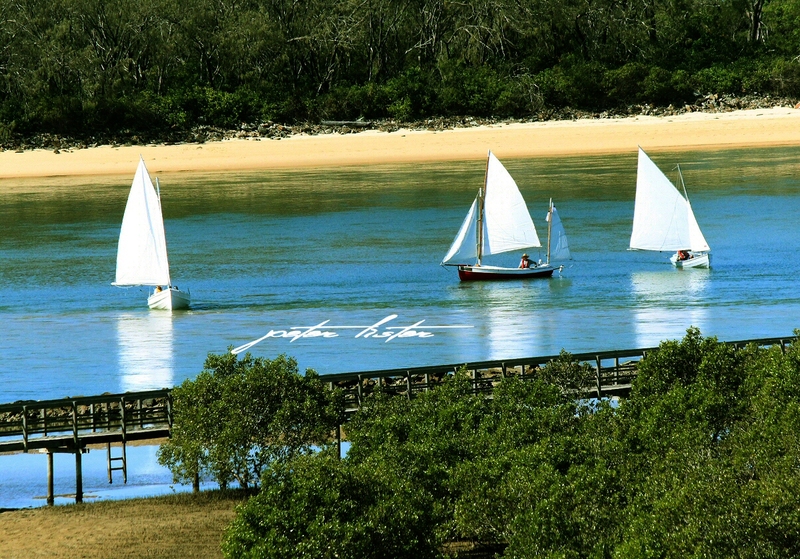 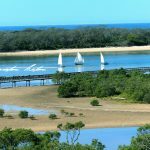 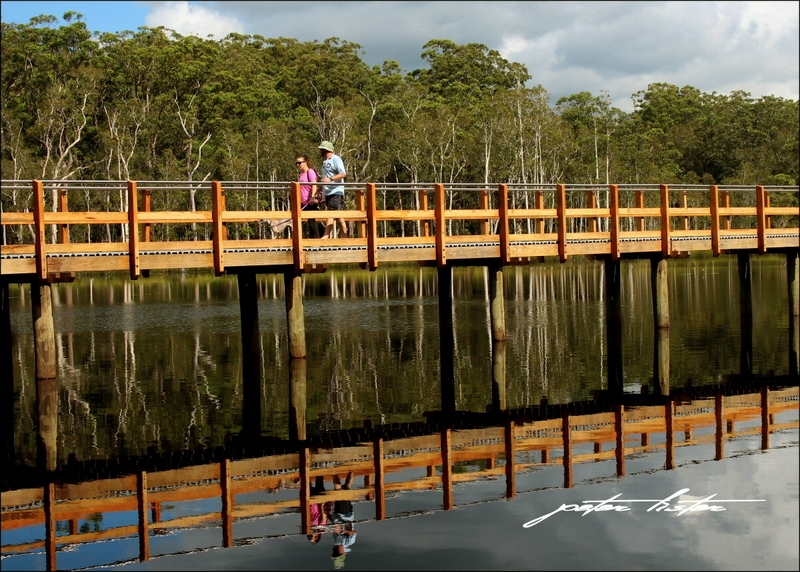 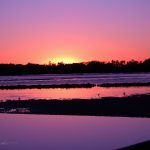 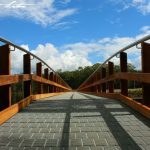 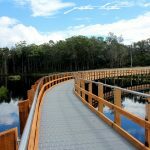 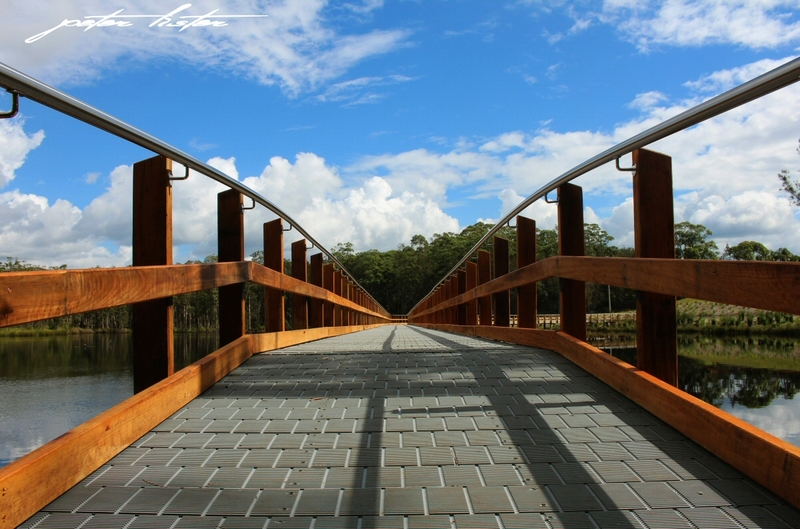 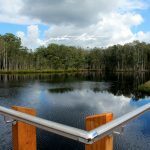 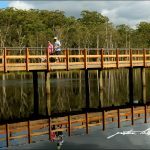 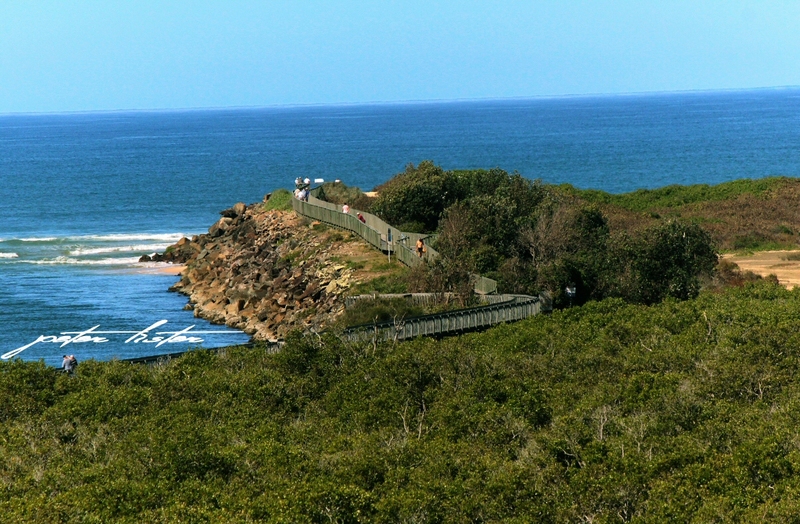 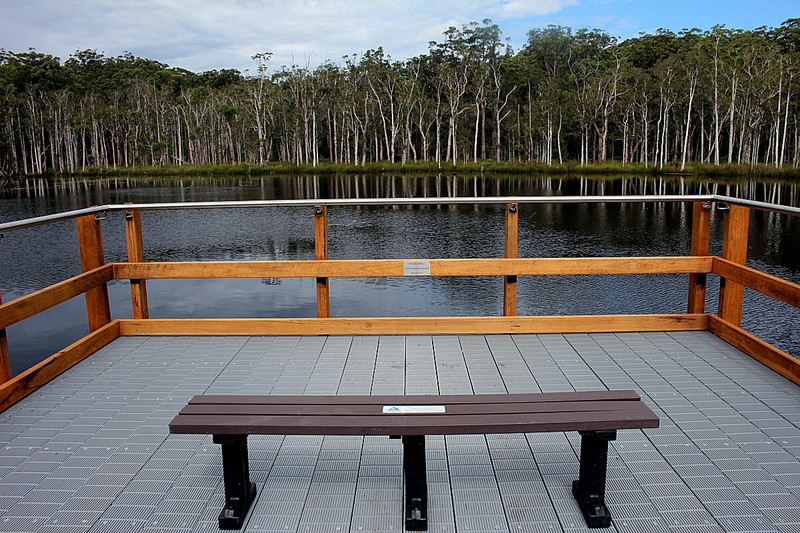 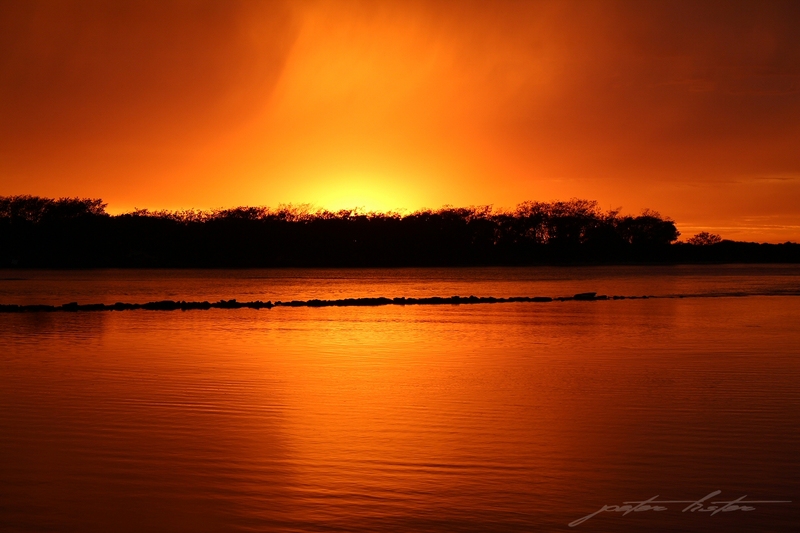 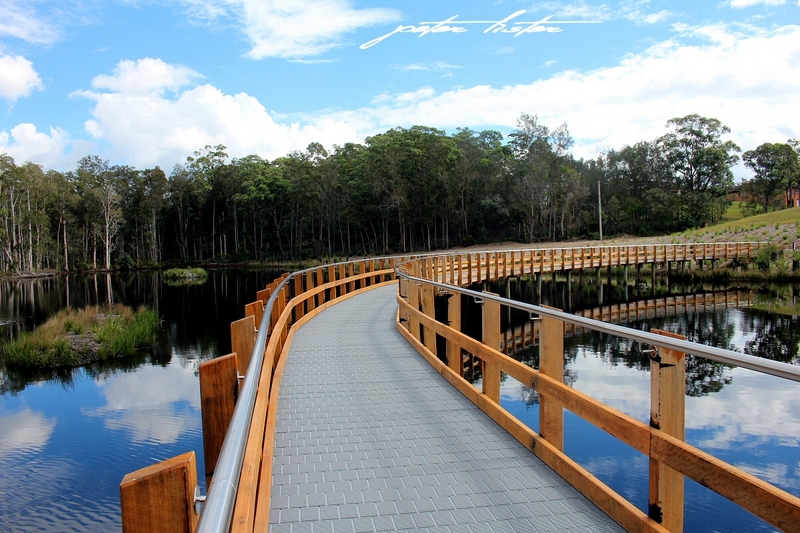 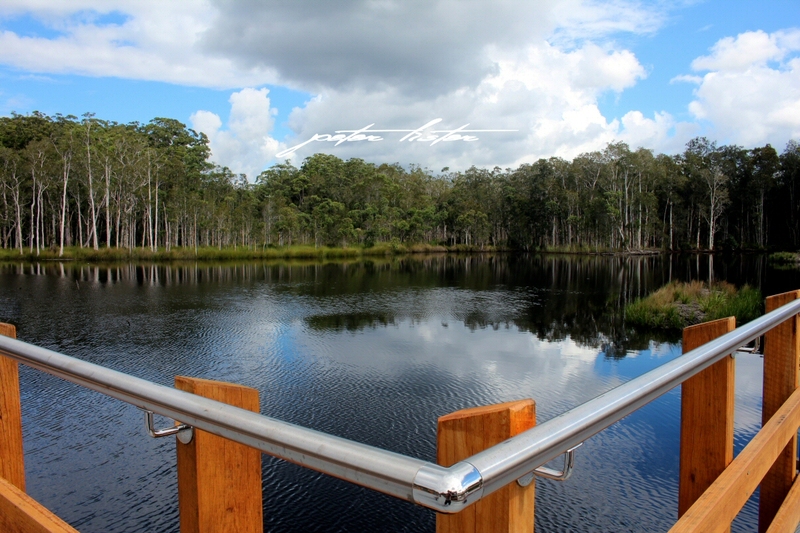 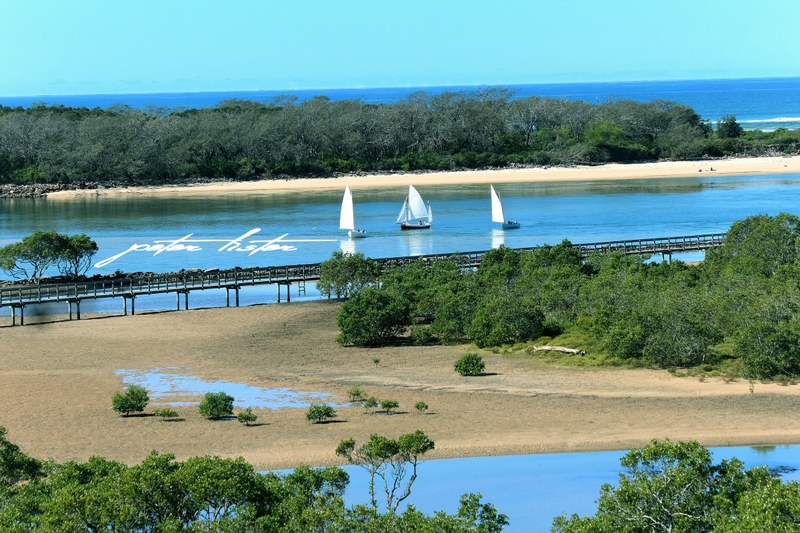 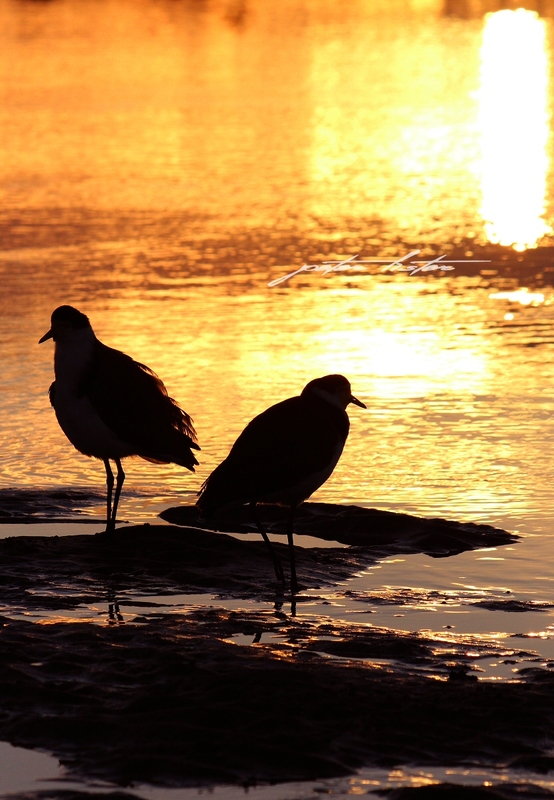 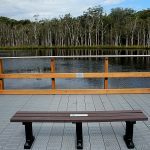 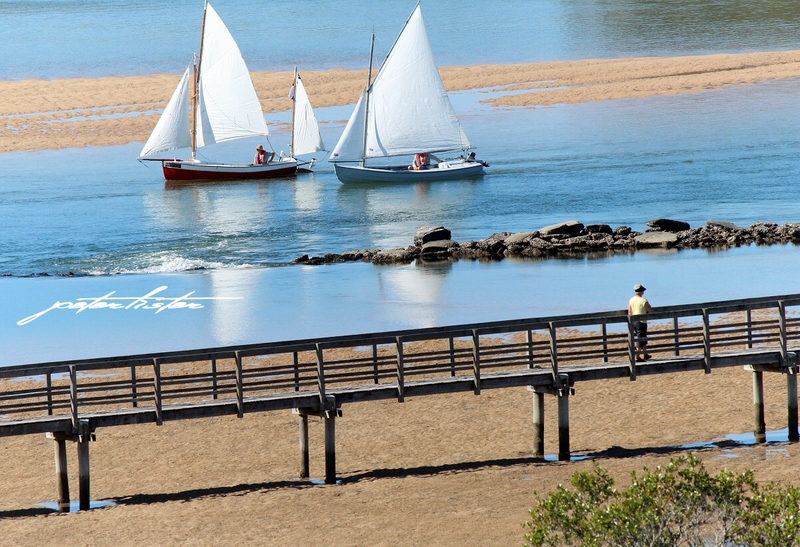 A perfect weekend, Scenes are from where the rivers meet the sea in Urunga NSW and the Boardwalk.